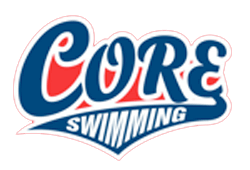 Welcome to the 2018-19 CORE Winter Swim Team Season! To all of our returning athletes, welcome back! To all potential new team mates we welcome you to our family! 1. Please contact Coach Brian Suter at neshswim@yahoo.com for an appointment for an evaluation. In addition please complete the online registration survey below. 1. Please complete the online registration survey below. 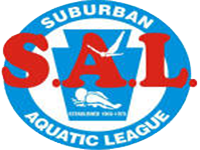 New and returning swim team members please complete the online registration survey below. This is in addition to the walk up or mail in registration. 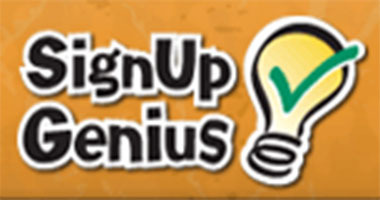 Click here to complete the online registration survey.